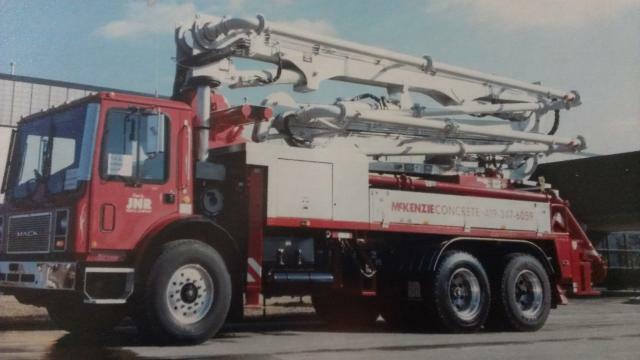 Since 1980 McKenzie Concrete is a concrete construction company that specializes in pouring commercial foundations, floors, curb and gutter, pavements, and sidewalks. Located in Farmers, KY and a division in Shelby, OH. We pour up to 30,000 sq. ft.
Jobs brought in on budget and on schedule.